Imagine a stress-free relocation with assistance from the best SF movers. Submit one simple form and receive free moving quotes from up to 4 moving companies. Find quality moving help at reasonable hourly and fixed rates for moves near or far. From Santa Rosa to Monterey, we help residents across the SF Bay Area find cheap local moving services. For long distance moves and cross-country relocations, you can rely on our network of licensed interstate moving companies. If you’re lacking on space, you can find affordable, secure storage units to stash your belongings for the near or long-term. A full-service moving company can assist with all your packing and unpacking needs to expedite the moving process. No matter how small or big your residence, Cheap Movers can help you move fast, for less. Whether you’re moving to a different floor or new building, we help you find the office movers you need. It’s no surprise that moving is expensive! You have to purchase packing supplies, cough up the money for a new deposit or down payment, and pay to get all your stuff from Point A to Point B. You can move by rental truck or pod container, but it may surprise you how affordable hiring professional movers can be. Cheap Movers San Francisco partners with local moving companies in the San Francisco Bay Area to help you find inexpensive rates for your move! Request a free quote for your local or long distance relocation and get estimates from up to four movers in SF. We equip you with the information you need to make smart, budget-friendly decisions about your relocation. Every move looks different, which is why you should have the freedom to tailor your move to your specific needs. We work with full-service moving companies that offer a variety of residential and commercial moving services, so you can create a moving package that caters to your needs. Choose from a variety of services, including local moves, long distance relocations, appliance delivery, furniture moving, packing/unpacking services, loading/unloading help, moving supplies, secure storage solutions, and more. Whatever you need, if it relates to your relocation, we can help you find the solution! We’ve been in the moving industry for years. Over the years, we’ve learned a lot about what it takes to pull off a seamless, stress-free location. 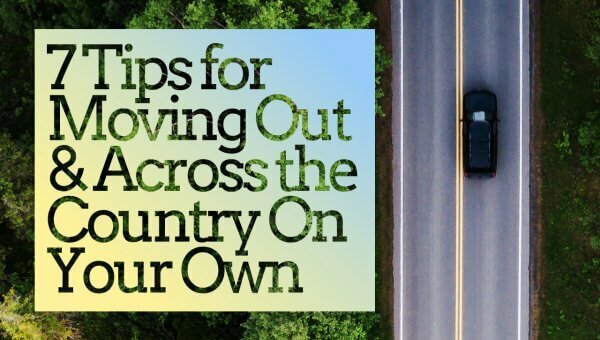 With all the knowledge we’ve amassed, we’ve put together a helpful blog with some of our top moving tips and tools. 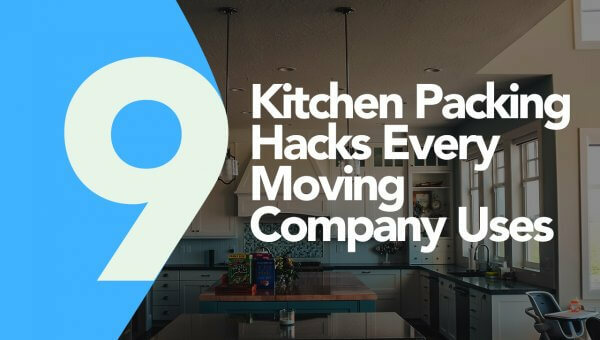 Check it out to read up on the best kitchen packing hacks to tips on transferring or starting your utility services. 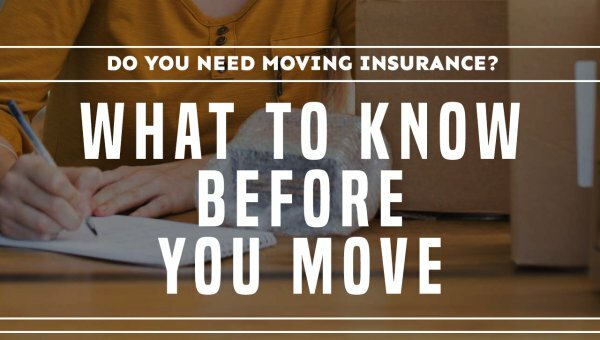 Armed with these resources, we hope you feel confident and calm about your upcoming move! If there’s anything else we can do, please feel free to contact our team with your questions! Local California moving companies are required to maintain licensing through the state’s Public Utilities Commission. Additionally, logisitics companies that move household goods across state lines must have licesning from the Federal Motor Carrier Safety Administration (FMCSA). Whether you’re moving locally or out-of-state, we help you find a mover that’s licensed appropriately to do the job. Not only is every mover we work with licensed, but they also carry the mandated insurance to protect you and your belongings. Most offer full-value and released value insurance packages, as well as the option to purchase additional insurance. Make sure you move with a licensed mover you can trust! Even moving upstairs to a different apartment can induce a lot of stress and anxiety, much less a move to another house or another state. We know this transition comes with lots of challenges, which is why we work our hardest to help you find reliable moving help. Find a legitimate Bay Area moving company you can trust to help with your move at affordable, transparent rates. Start your move on the right foot with a simple call or by spending a minute filling out our form. We’ll put you in touch with the most trusted movers in San Francisco! One of the most stressful things about the whole moving process is trying to stay organized when packing for the upcoming move. Orderly packing is essential to smooth unpacking when you get to your new home. 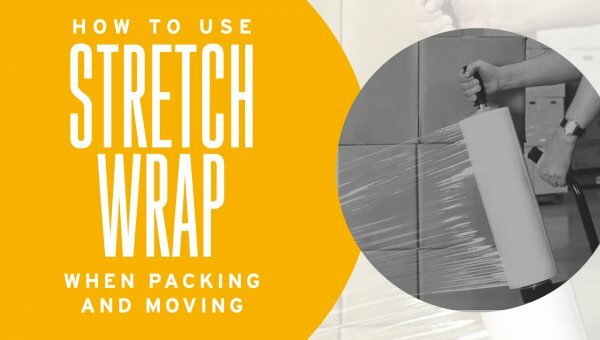 If you follow a few simple tips, it should help things go a bit easier before, during, and after the move. Before you start packing, it is important that you make sure that you have all the moving necessities. There are plenty of items that you will need to get your belongings to new home safely. Note: If you don’t want to spend money on boxes, you can go to your local grocery store and liquor store and ask for boxes. If you don’t want to buy covers and bubble wrap, you can use clothes to wrap your fragile items and cover your televisions, mirrors, and artwork with blankets. 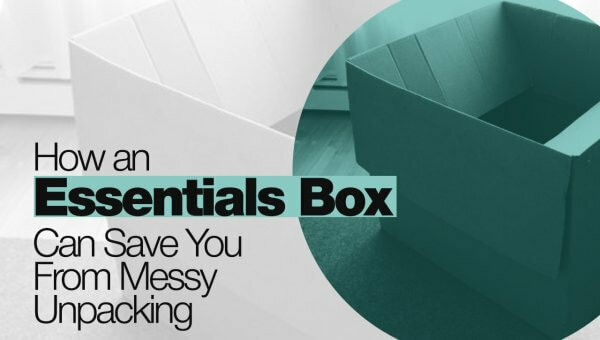 When packing up your home, you are going to need to pack up an essentials box. In the box, you should pack toilet paper, paper towels, a few bath towels, toiletries, the bedding for each bed, pet dishes, and anything else that you think that you might need before you get your boxes unpacked. This step will save you the trouble of opening all your boxes in search of the things that you need when you arrive at the new home. Packing should be a marathon, not a sprint. 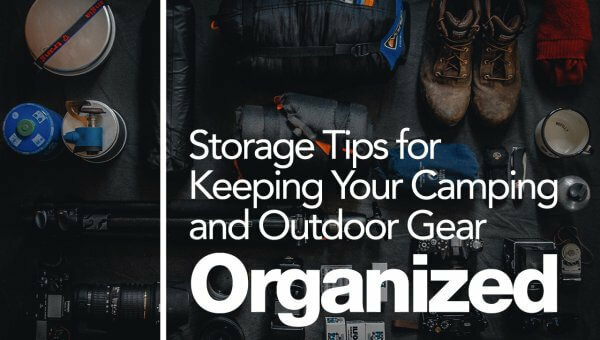 If you want to be sure that you are organized while packing, you should start early. Start packing room by room. When each box is packed, mark the box, so that the movers will know which room each box goes in. Be sure to mark each box on the top and the sides. Labeling this way will allow you to see the writing whether the boxes are stacked on top of each other or side by side. The last room that you should pack is the kitchen because you are going to need kitchen items up until the day of the move. When the movers come, make sure that they put the rugs in last. This will ensure that they will go into the new home first and you won’t need to worry about having to move furniture later to lay the rugs down. On moving day, you should get to the new house early and label the door to each room, so that the movers can match the labels on the boxes with the labels on the doors. This will keep the main area from filling up with boxes that you will eventually need to move. When you are unpacking, the first thing that you should do is make all the beds using the bedding in your essentials box. This will allow family members to lie down if they get tired. Next, unpack the bathrooms. Finally, start unpacking the kitchen. If you get tired, go to sleep. There is no rule that says that you need to unpack everything on the first day. If you take your time, things will be put away neatly and properly. If you have pets, you are going to need to make sure that they are safe and secure on moving day. It is best to take the pets to the new house with you and put them in one room with the door closed. This will keep them from getting out when the movers are opening and closing the front door. Be sure to give your pets something soft to sleep on and enough food and water to last them the day. This will ensure that they will be comfortable during the move. If you follow the tips listed above, you should be able to make your move as stress-free as possible. Organization is the key to a hassle-free move from start to finish. Line up a good job (or three) or try to finish college before making this move. San Francisco is the second-most expensive city in the U.S.! The average rental rate is $2,925 per month for a small one-bedroom unit. Imagine the cost to rent a home if you have a large family! If you’d prefer buying a house, expect to shell out the average cost of about $820,000 for homeownership rights. Rental rates and home prices aren’t the only larger than life expenses with which San Francisco residents must contend. Before moving, thoroughly evaluate costs of living! The steep hills in the city will cause your heart to race whether you’re going down them or coming up the first time or the 500th time! Prepare yourself ahead of time (if that is even possible) as these steep-sloped hills are not drivable by the faint of heart! Yes, they really are that steep! Fisherman’s Wharf is an overrated tourist attraction with overpriced products and souvenirs. 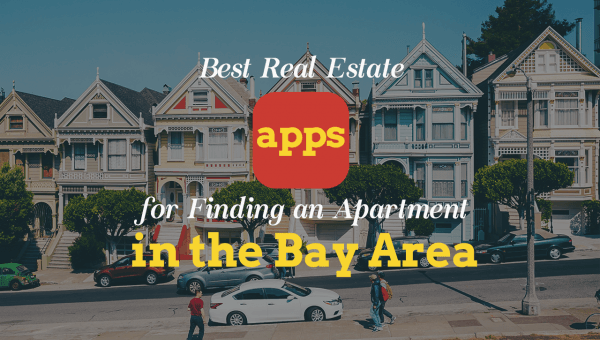 Now that you live in the Bay Area, you can avoid the area altogether without missing a thing. Many street vendors and markets offer the goods that you want at a fraction of the cost that you’d spend at Fisherman’s Wharf. Prepare for crazy weather. Yes, there are more than 300-days of sunshine in San Francisco every year, and the weather is nice most days. Yet, the sky still has a mind of its own. The forecast often changes without warning, and it isn’t unusual for temperatures to significantly vary from one neighborhood to the next. Make sure that you’re always prepared and carry a light jacket wherever you travel. San Francisco did away with rush hour and chose to have rush day instead. If you’re one of the brave souls who chooses to drive, prepare to sit in traffic. It’s just a part of life in San Fran and residents are accustomed to the up to 2-hour daily commutes. Are the Giants playing a home game? Don’t even think about driving your car until hours after the game is over. These are just a few of the things to keep in mind when moving to the SF Bay Area. While moving here might have some challenges, you’ll also find it’s a wonderful place to live. For assistance with your relocation, give us a call today!